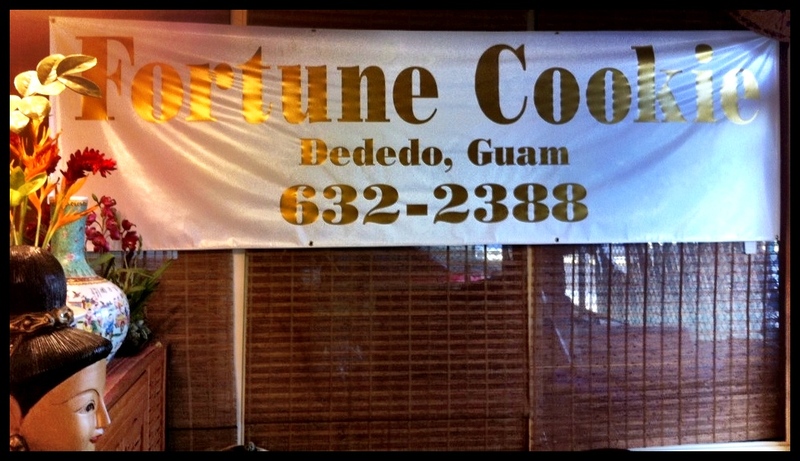 We are located across the Dededo Flee Market. Come and try our delicious cuisine! Across Flee Market, Marine Corp. Dr.